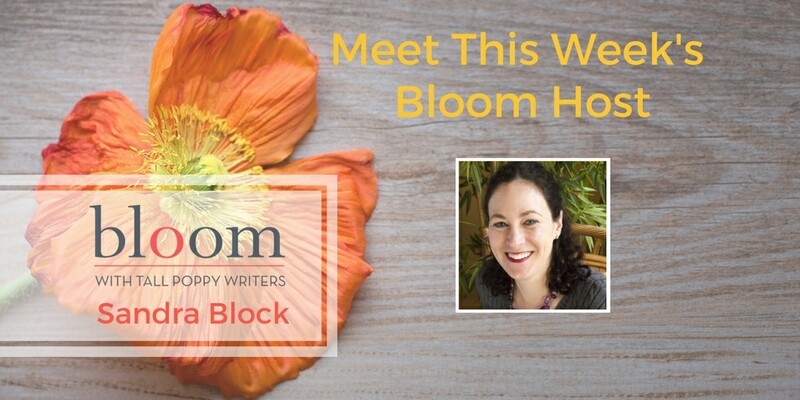 Are You in Bloom with Sandra Block? This week on Bloom, your host is Sandra Block. She’ll be talking about all things vacation, to get us in the spring break frame of mind! There will be fun games and giveaways throughout the week, so you don’t want to miss it. Sandra A. Block graduated from college at Harvard, then returned to her native land of Buffalo, New York, for medical training and never left. She is a practicing neurologist and proud Sabres fan, and lives at home with her husband, two children, and impetuous yellow lab Delilah. 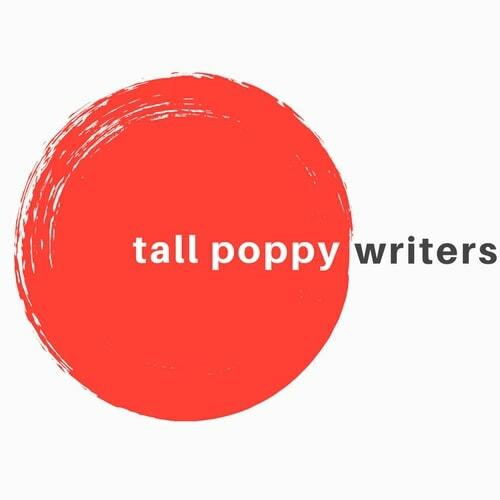 She has been published in both medical and poetry journals. 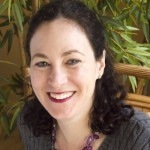 She is the author the Zoe Goldman series of books, LITTLE BLACK LIES, THE GIRL WITHOUT A NAME, and THE SECRET ROOM. Her newest book, WHAT HAPPENED THAT NIGHT, is coming out in June 2018.